Comments: Anastasia Lacey (Nee: Lacey) | Carrolltown PA USA | 1921-1940 | Comments: This is my aunt Anastasia on my Dad's side. She died in 1934. 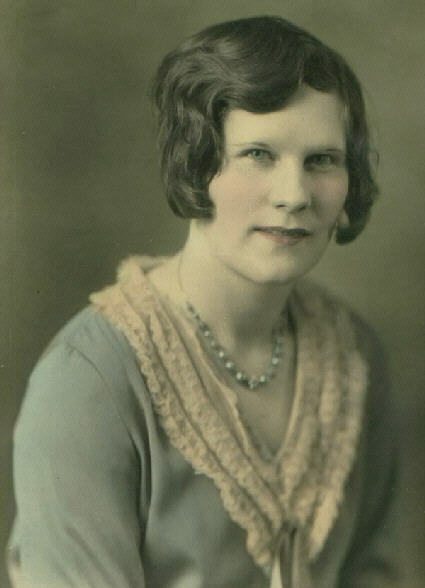 This is her graduation photo year 1931.